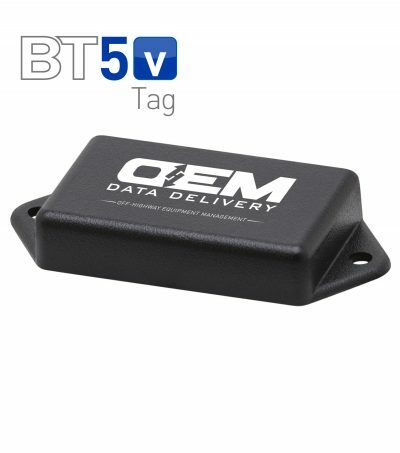 The BT8v Tag streamlines and simplifies data capture, identifying the equipment wirelessly and with a push of a button. 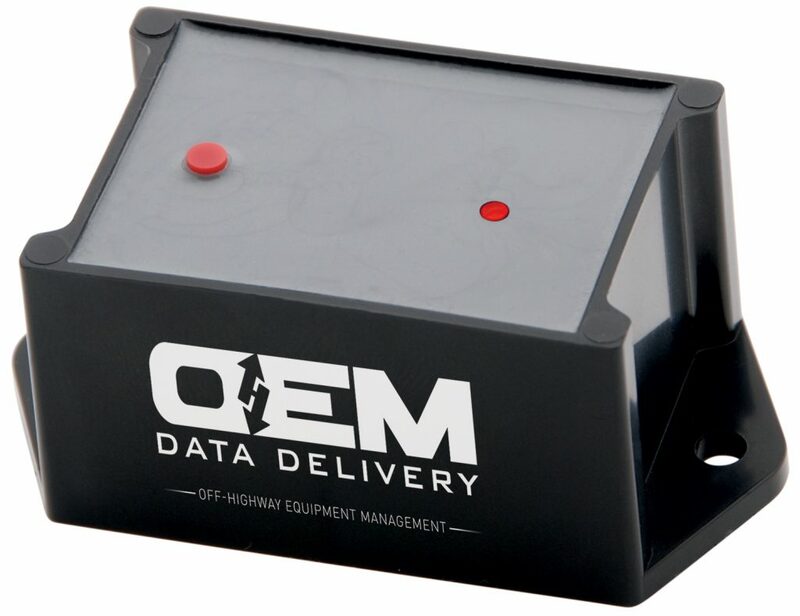 It can cover an entire fleet, or work on its own, capturing data on fueling, rental check-in/out, inventory/asset management and repair activity. has a low profile and can be easily fastened to any attachment or tool, such as a bucket or pump.